Click here for our ticketing policy. 1.1 We are committed to safeguarding the privacy of our website visitors and TFAC patrons. 1.2 This policy applies where we are acting as a data controller with respect to the personal data of our website visitors and TFAC patrons; in other words, where we determine the purposes and means of the processing of that personal data. 1.4 Our website incorporates privacy controls which affect how we will process your personal data. By using the privacy controls, you can specify whether you would like to receive direct marketing communications and limit the publication of your information. You can access the privacy controls via each sign up form or registration page.  1.5 In this policy, "we", "us" and "our" refer to Tryon Fine Arts Center [TFAC]. 3.7 We may process information contained in any enquiry you submit to us regarding goods and/or services ("enquiry data"). The enquiry data may be processed for the purposes of offering, marketing and selling relevant goods and/or services to you. The legal basis for this processing is your consent OR our legitimate interests, namely the proper administration of our website and business OR the performance of a contract between you and us and/or taking steps, at your request, to enter into such a contract. 3.8 We may process information relating to our customer relationships, including customer contact information ("customer relationship data"). The customer relationship data may include your name, your employer, your job title or role, your contact details, and information contained in communications between us and you or your employer. The source of the customer relationship data is you or your employer. The customer relationship data may be processed for the purposes of managing our relationships with customers, communicating with customers, keeping records of those communications and promoting our products and services to customers. The legal basis for this processing is your consent OR our legitimate interests, namely the proper management of our customer relationships. 5.2 We and our other group companies have our offices and facilities in North Carolina, USA. The European Commission has made an "adequacy decision" with respect to [the data protection laws of each of this country. Transfers to the United States will be protected by appropriate safeguards, namely the use of binding corporate rules. 5.3 The hosting facilities for our website are situated in the United States of America. The European Commission has made an "adequacy decision" with respect to the data protection laws of each of these countries. Transfers to the United States will be protected by appropriate safeguards, namely the use of standard data protection clauses adopted or approved by the European Commission. (a) Your personal data will be retained for a minimum period of 2 years and for a maximum period of 20 years. (a) the period of retention of your personal data will be determined based on our legitimate interests, namely the proper administration of our website and business and communications with users. 8.3 You have the right to confirmation as to whether or not we process your personal data and, where we do, access to the personal data, together with certain additional information. That additional information includes details of the purposes of the processing, the categories of personal data concerned and the recipients of the personal data. Providing the rights and freedoms of others are not affected, we will supply to you a copy of your personal data. The first copy will be provided free of charge, but additional copies may be subject to a reasonable fee. You can access your personal data by logging in to your Neon account on our website, tryonarts.org or by contacting TFAC directly. 13.2 We are registered as a 501©3 nonprofit organization under registration number 56-6086694, and our registered office is at 34 Melrose Avenue, Tryon, NC 28782. 13.3 Our principal place of business is at 34 Melrose Avenue, Tryon, NC 28782.